Much too often basic discipleship materials focus on the vertical relationship with God and have not sufficiently shown or challenged the individual on how Christ’s commands relate to personal relationships, but this is the critical problems in our modern society. Man cannot grow in relationship with God more than he is willing to grow in his relationship with man. The opposite is true too. Man cannot grow in his relationship with others more than he has in his relationship with God. Have you found a growing lack of commitment around you? The Cross Training material strategically counters this attitude by consistently calling us to model our lives after Jesus Christ. The church has counted on the family to train people on how to rightly live or relate to others. This can no longer be taken for granted. It is imperative for the church to disciple her people or she will lose them. Although ideal for one-to-one discipleship, the material can be used for a Sunday School class or similar teaching situation. 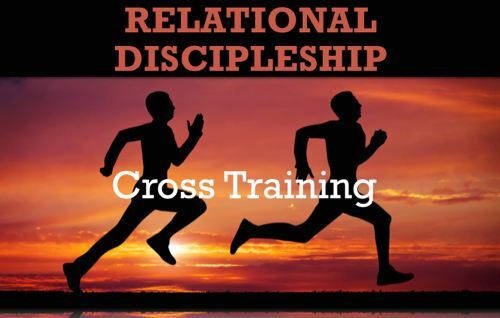 A strategic basic discipleship series designed to help Christians grow not only in their relationship with God but also with other people. 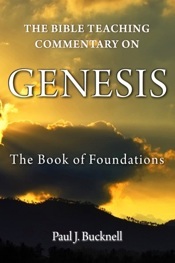 Each section uses a familiar relationship to bring out basic but very practical Biblical teaching. 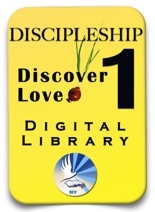 We highly recommend getting the BFF Discipleship #1 Digital Library which not only includes the Relationship Discipleship book, but slides, summaries, user guide, teacher's reference, etc. 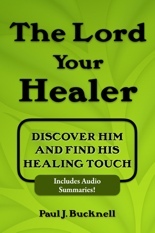 This D#1 Library also contains all our other Christian training resources for new believers. Emphasizes relationship with God as well as with people. Each booklet turns the focus to Christ. 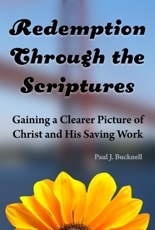 The booklets teach the basic doctrines of Christianity. Jesus' illustrations from life make it easy for the student to learn. Booklet after booklet focus on developing a strong godly character. 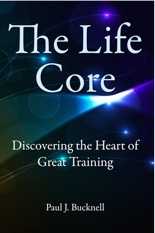 Lots of reflective questions and assignments target on ones life. 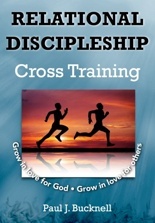 The discipleship kit has suggestions on ways to use the material. Free to copy, distribute, translate and modify just so it is not for profit. We ask that you do not upload it onto the web. 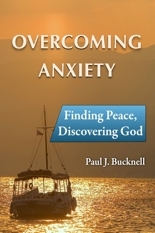 These Christian media-enriched resources can also be purchased in the BFF Resource Center.